Second quarter earnings and sales have been better than expected. It's been a volatile few weeks in the stock market with all the global turmoil, but investors have one thing they can take comfort in: Earnings. 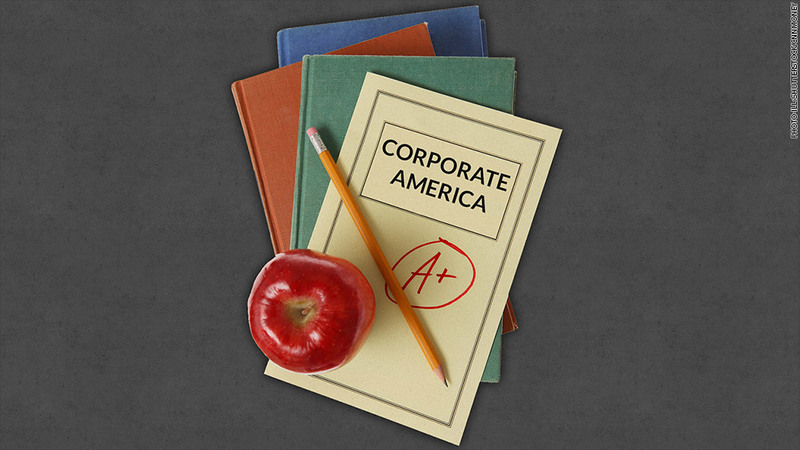 The quarterly "report cards" from Corporate America are honor roll quality. About 90% of the companies in the S&P 500 have reported earnings so far for the second quarter. Nearly three quarters of them were better than expected. That's a very high percentage, and it's being driven largely by performance. In the end, earnings are expected to be up 9.9% over last year, according to S&P Capital IQ, which compiles estimates from Wall Street analysts. That would represent a significant improvement over the first quarter, when earnings rose just 3.4%. The "polar vortex" weather put a damper on economic activity, and therefore corporate profits, in the first three months of the year. Some of the biggest surprises in the second quarter were in the health care industry. Tenet Health Care (THC), Gilead Sciences (GILD), Hospira (HSP)and Biogen Idec (BIIB) were among the standouts in terms of earnings. Certain telecommunications companies, such as AT&T (T), had less spectacular results. The better-than-expected batch of earnings is also remarkable because analysts did not drastically lower their forecasts in the run up to earnings season. "It's not as if the bar was extremely low," said Art Hogan, chief market strategist at Wunderlich Securities. 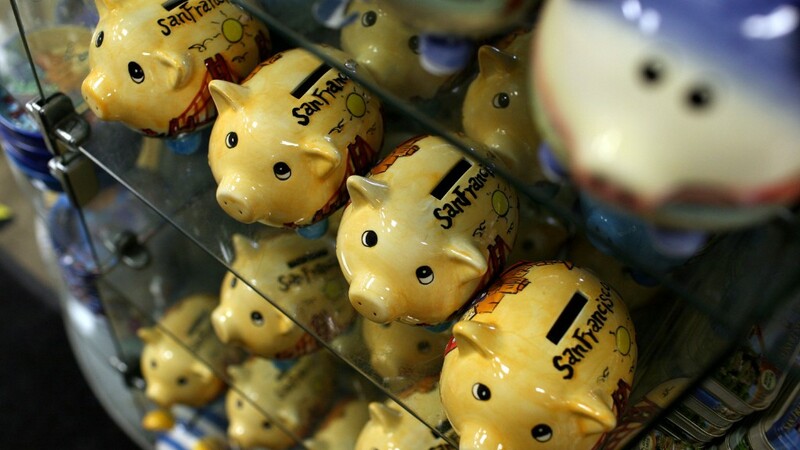 Back in January, analysts expected earnings to increase 10.3% in the second quarter. That forecast was lowered to 6.6% by July, but was still relatively optimistic compared with past quarters. However, the real surprise has been at the "top line" of companies' balance sheets. Among the companies that have reported so far, 64% had sales figures that exceeded analysts' expectations. That percentage is well above the average of 55% over the past four years, according to FactSet. Sales aren't exploding per se, but revenue is expected to have increased 4.9% in the second quarter, up from 3.9% in the first quarter. Companies have been struggling with tepid revenue growth in the years since the Great Recession. Many have resorted to cost cutting in order to maintain profitability. Now, the hope is that earnings will be supported by actual sales growth. "It's been an exceptionally strong earnings season from a growth -- revenue as well -- standpoint," Dan Greenhaus, chief market strategist at BTIG, wrote in a note to clients. That's "ironic given how poorly stocks have traded of late," he added. The Dow Jones industrial average has tumbled more than 3% in recent weeks since hitting its most recent all-time high on July 16. The Dow rebounded on Friday and is up on Monday, but investors have clearly been rattled by intensifying conflicts in Iraq and Israel, as well as a showdown between Russia and the West over Ukraine. But the outlook for U.S. stocks is still bullish, according to Bob Browne, chief investment officer for Northern Trust. He expects earnings to grow at least 8% over the next 12 months, which should help support stock prices going forward. In addition, he said stocks are trading at "reasonable valuations" and should continue to benefit from the Federal Reserve's low interest rate policy. The S&P 500 currently trades at 15 times next year's earnings estimates, which is in-line with the long-term average. In other words, stocks aren't cheap, but they're not expensive either. At the same time, the Fed is not expected to hike interest rates until the middle of next year, though some investors belive it could happen sooner. The central bank's stimulus policies have been a big driver of the five year-old bull market in stocks.